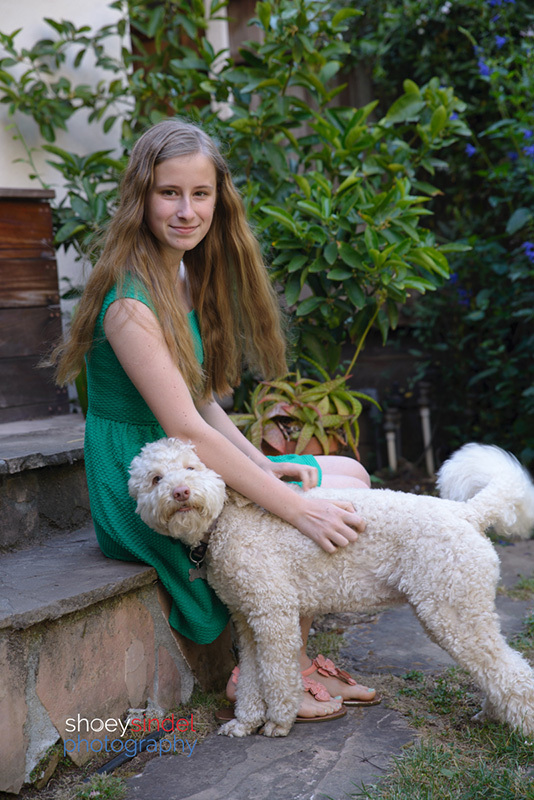 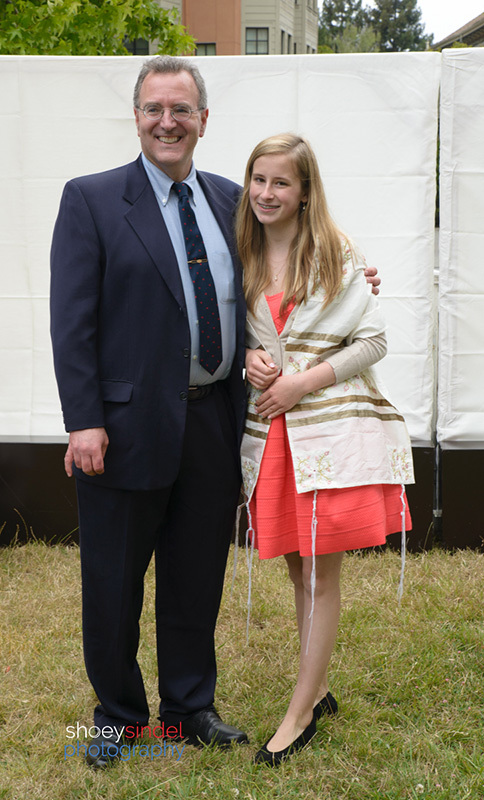 Marina is one of those bat mitzvahs that is talented, poised, confident, beautiful, interested in nature and attracts happy and kind people around her. 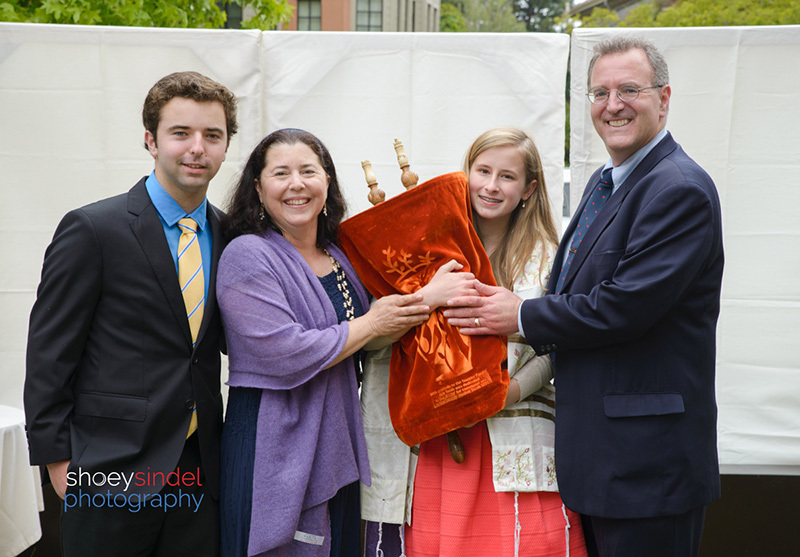 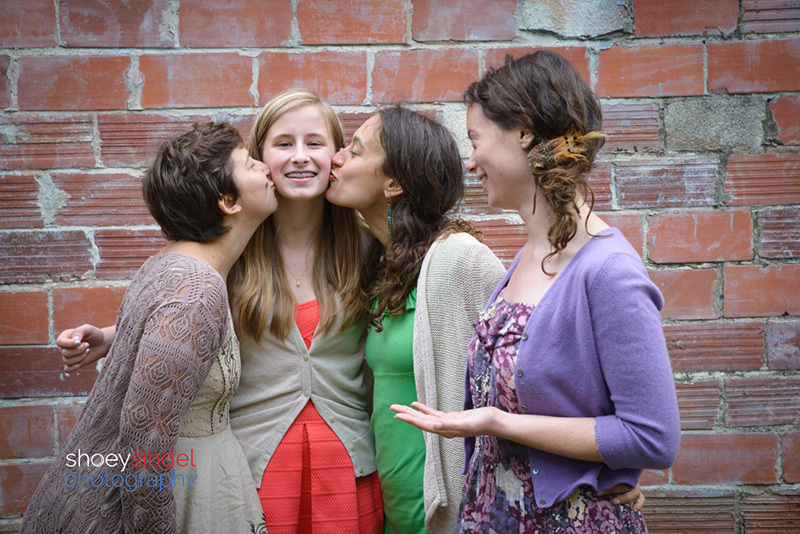 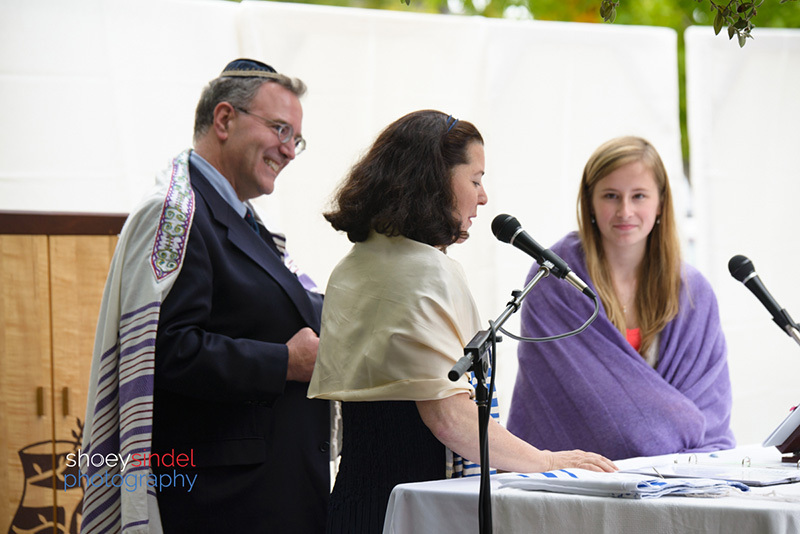 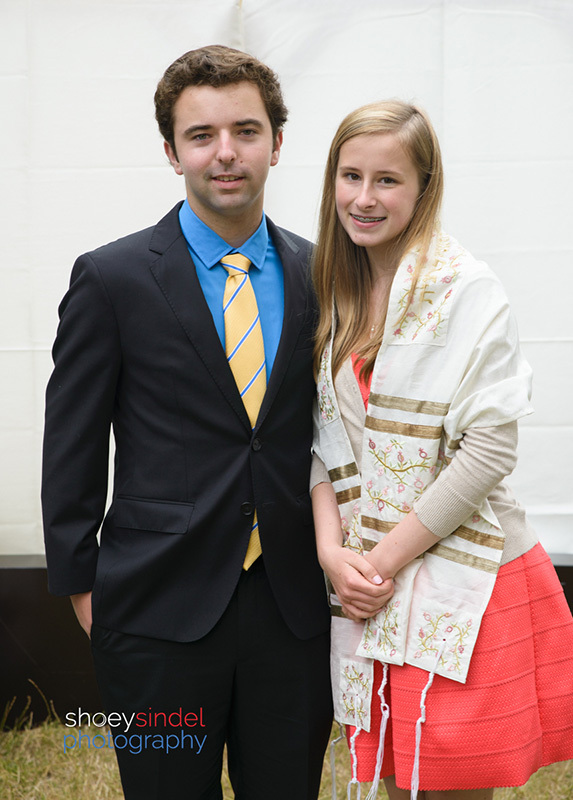 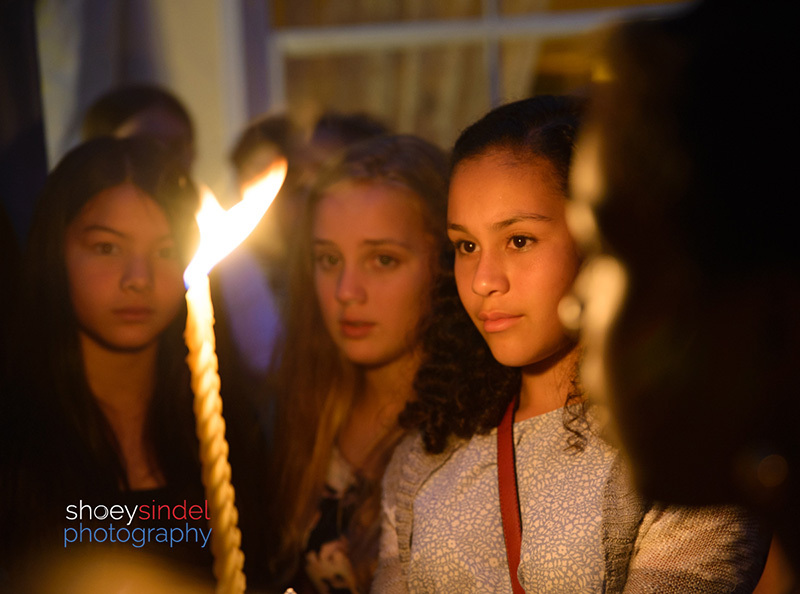 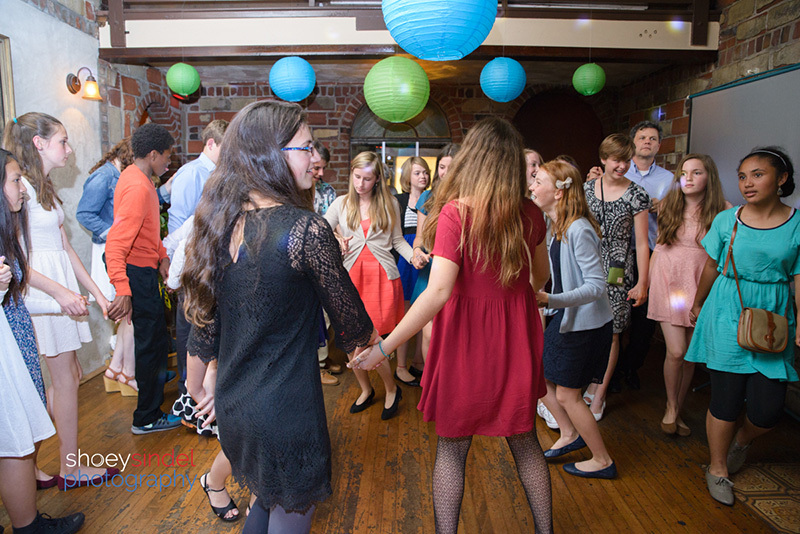 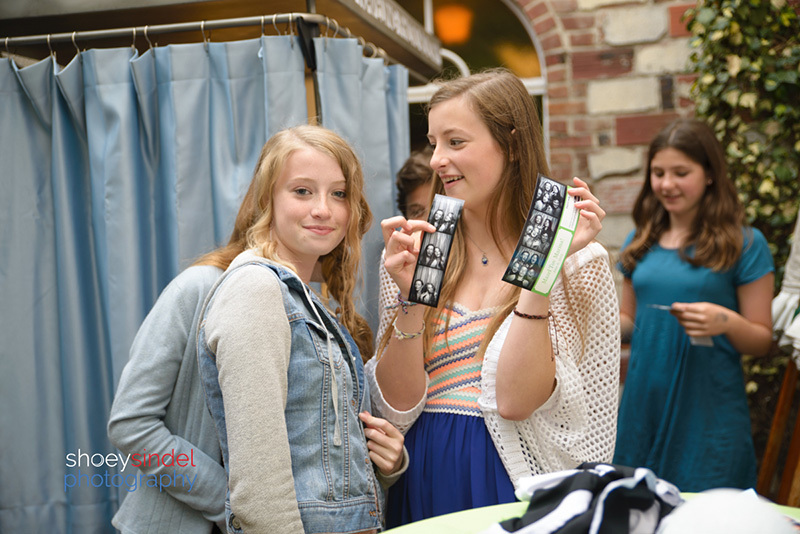 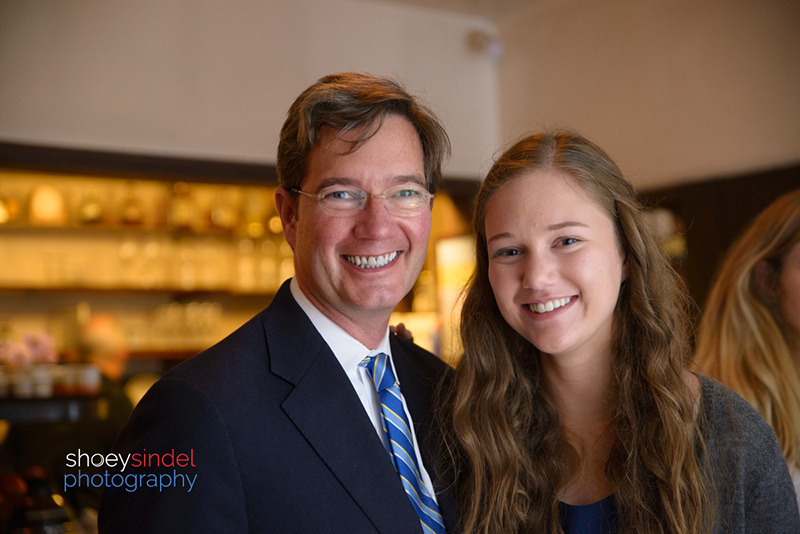 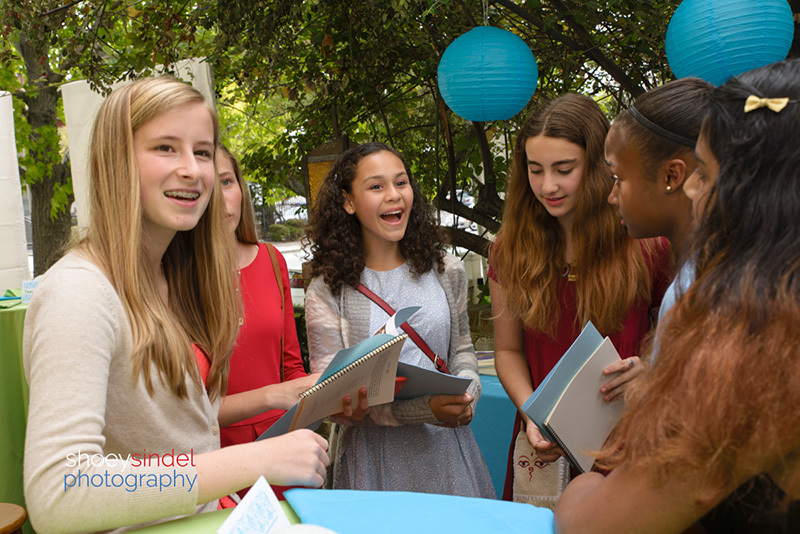 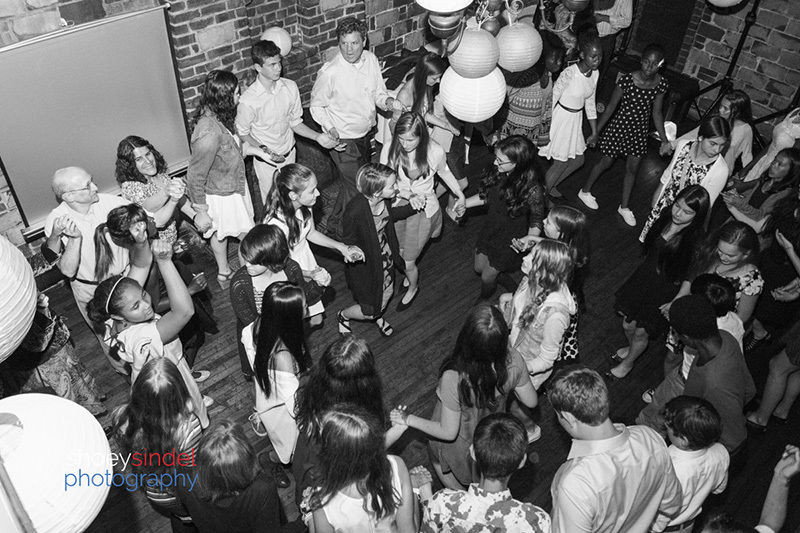 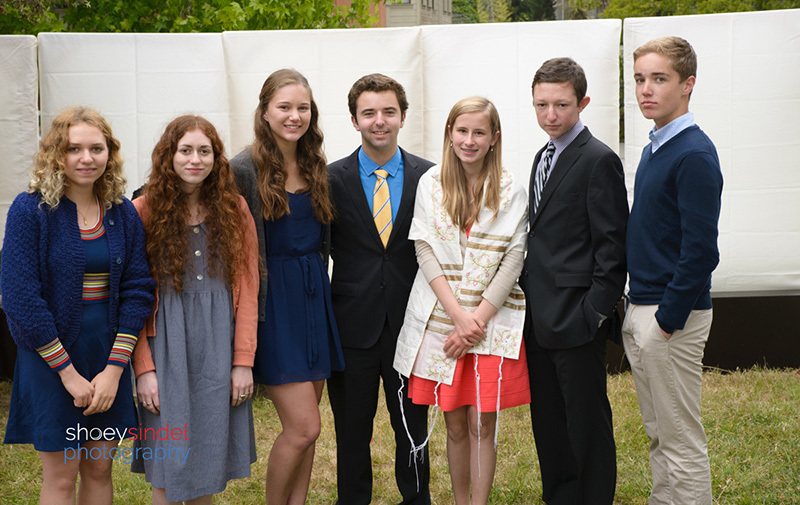 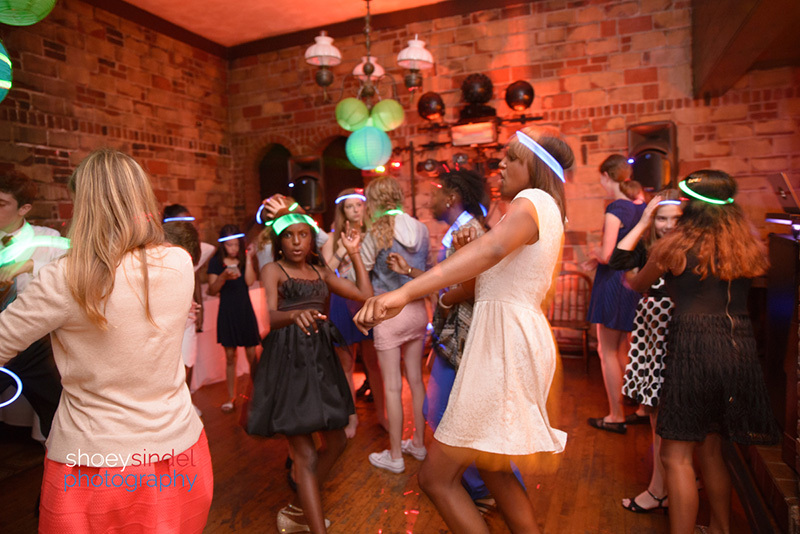 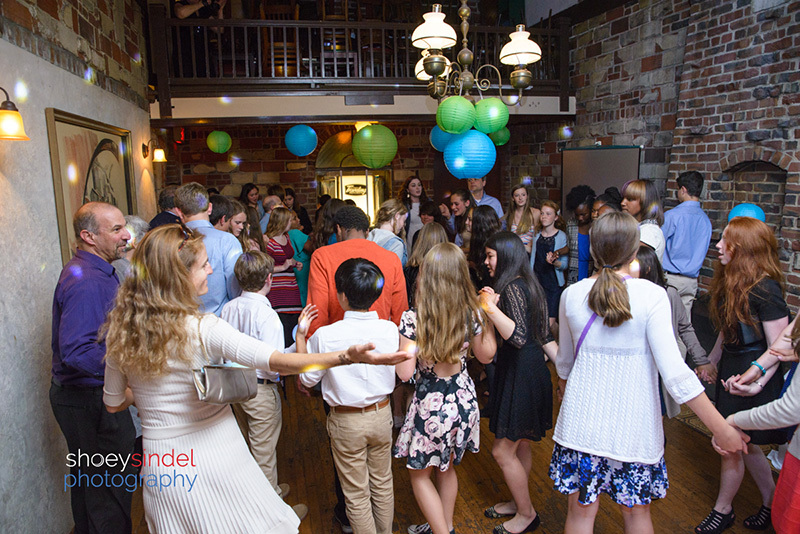 Her bat mitzvah celebration was all of that–strong, beautiful, happy and attended by delightful family and guests. 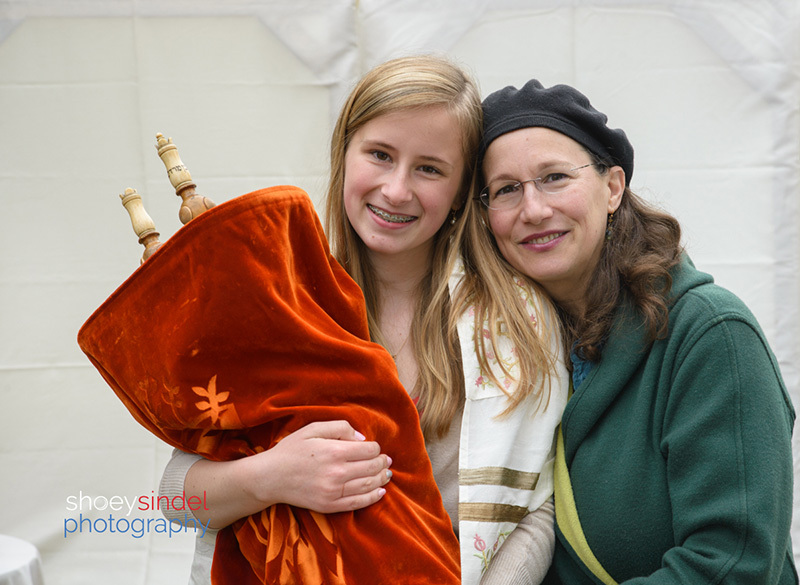 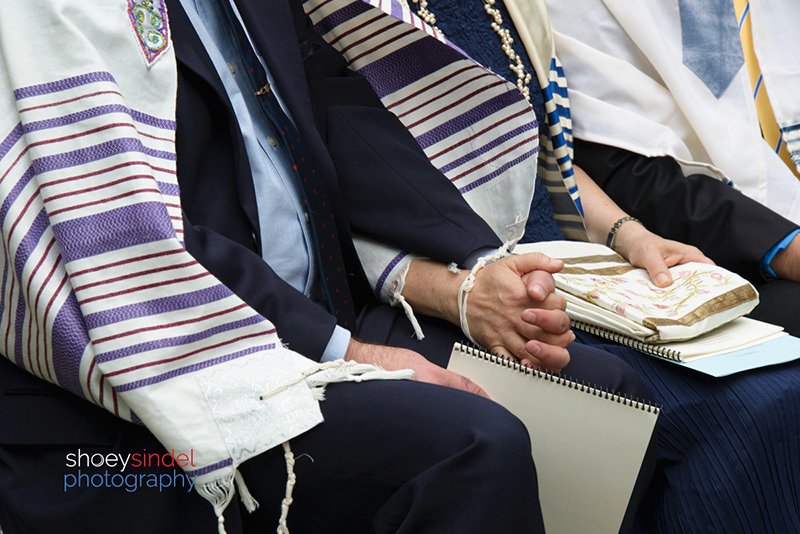 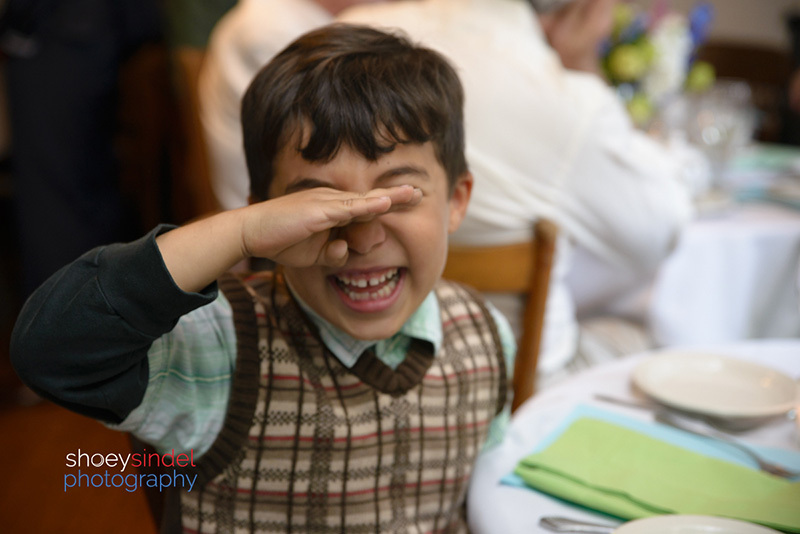 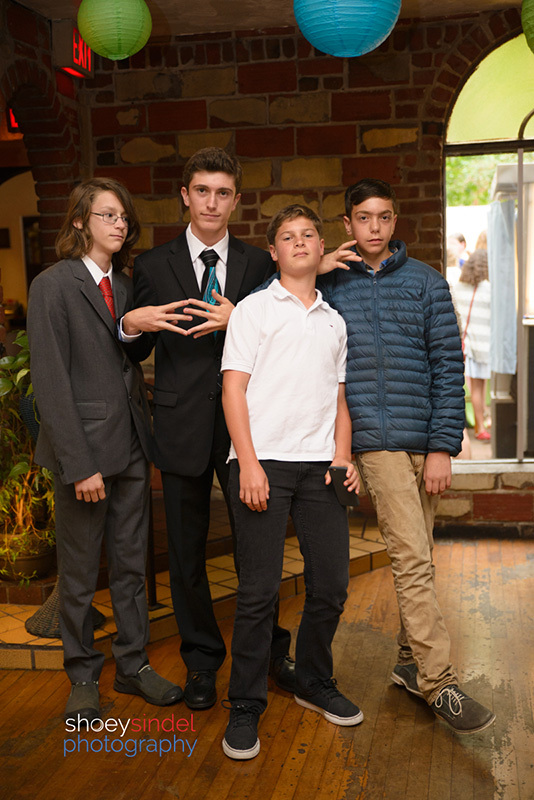 The family and I are no strangers: Susie and I go way back and I had photographed Marina’s brother’s bar mitzvah a few years ago. 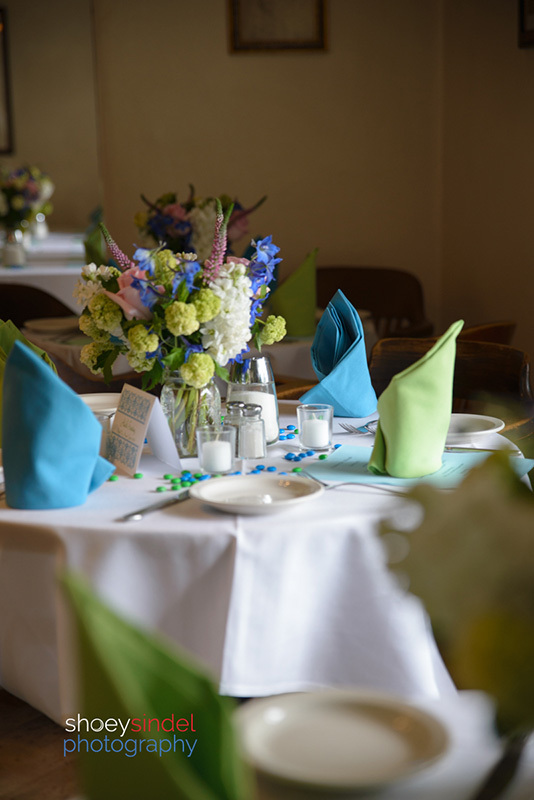 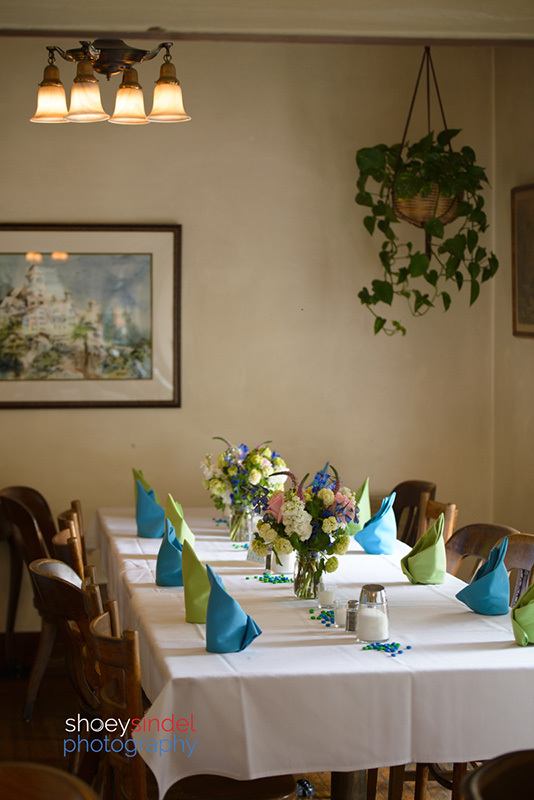 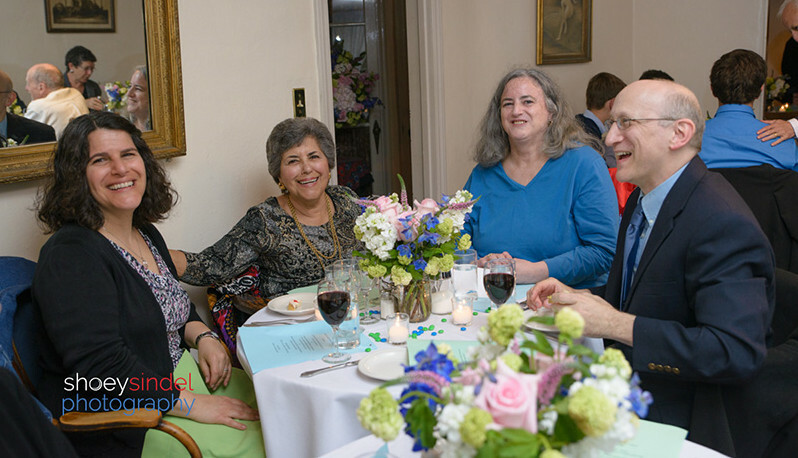 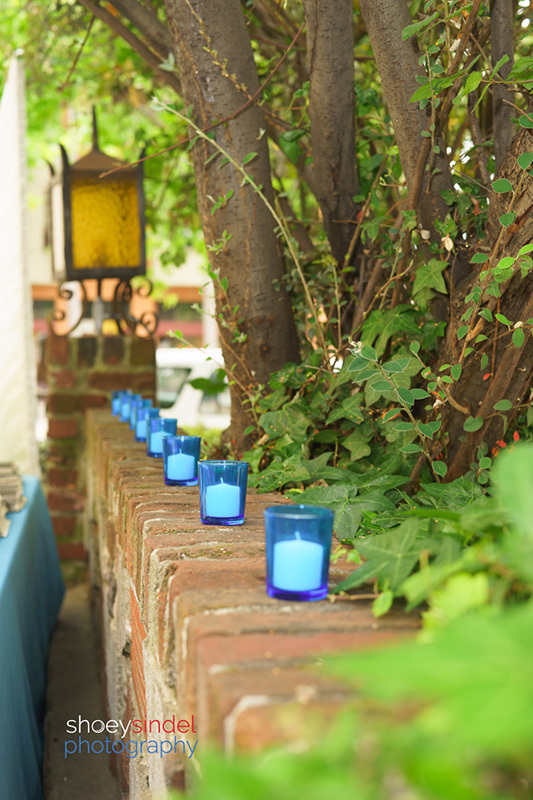 The service and the celebration were held at le Bateau Ivre Restaurant on Telegraph Ave. 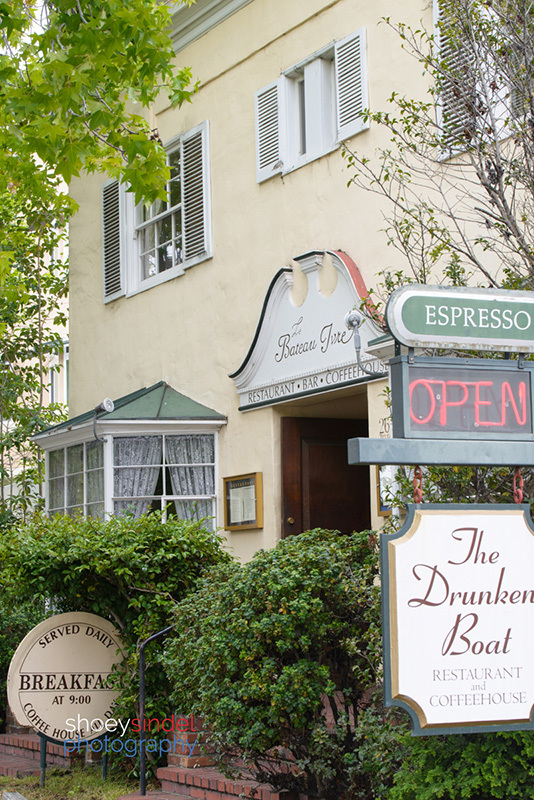 Coincidentally, that was where I had my first job as a waitress after graduating UC Berkeley a million years ago. 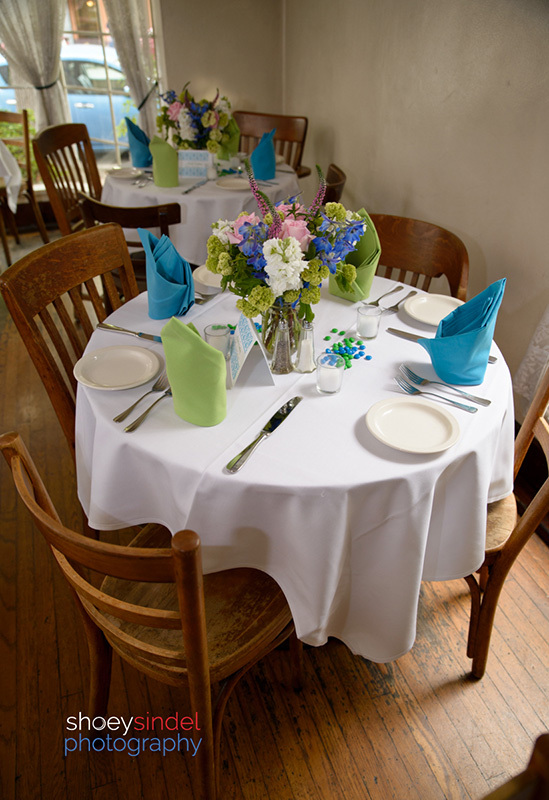 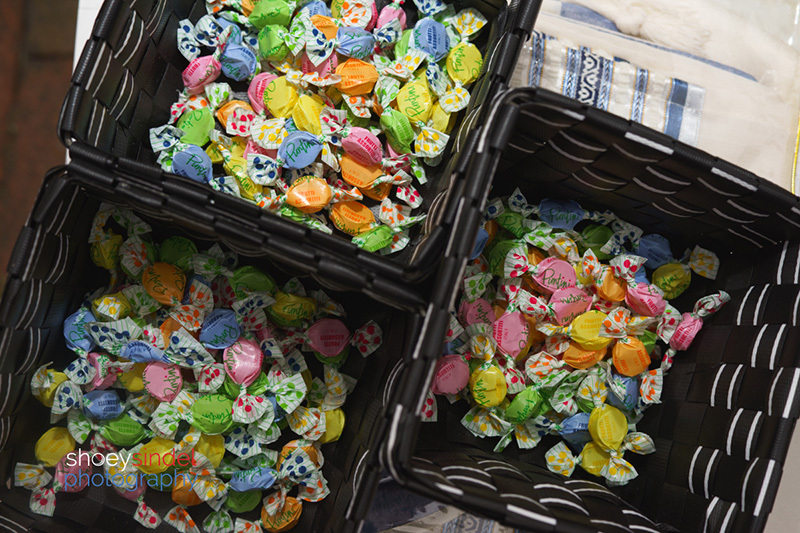 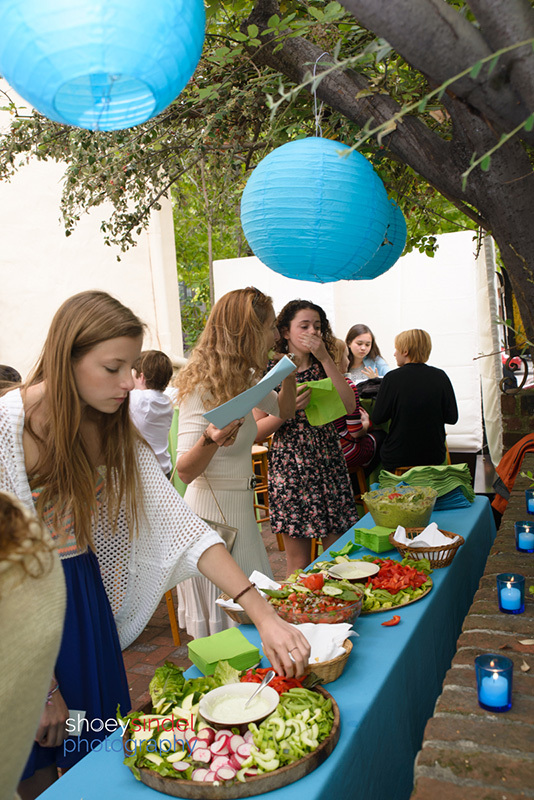 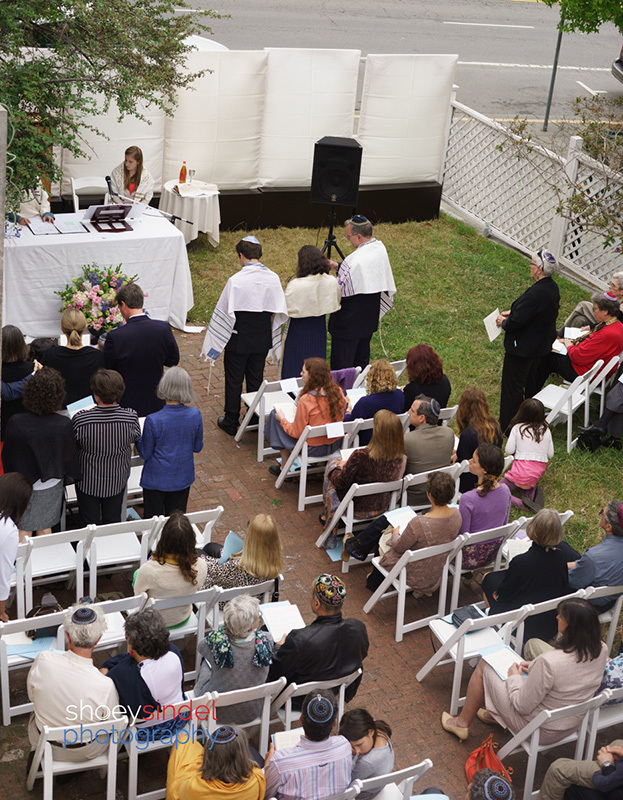 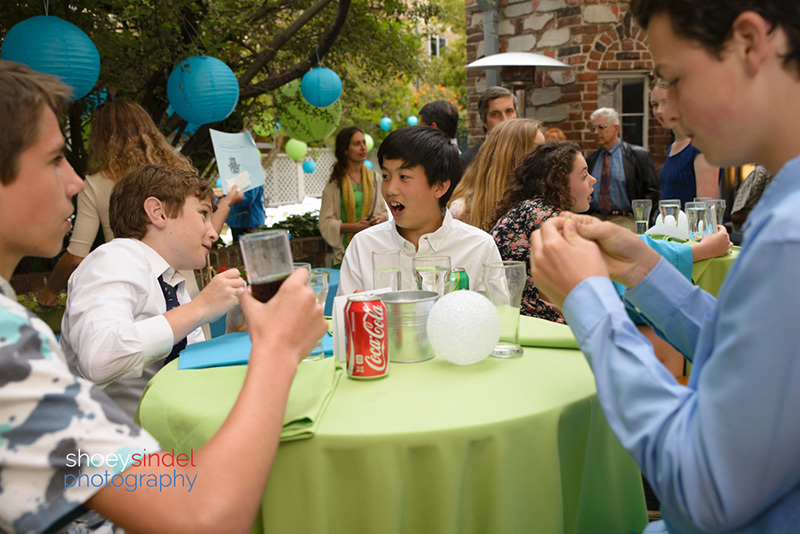 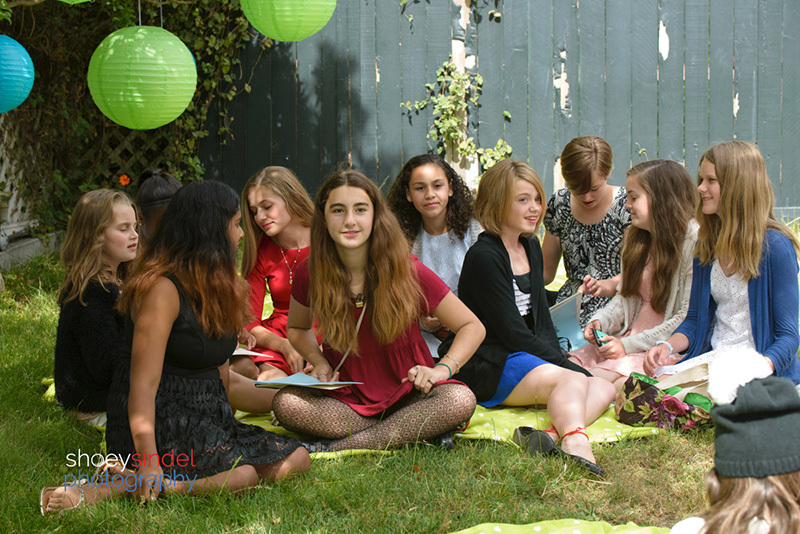 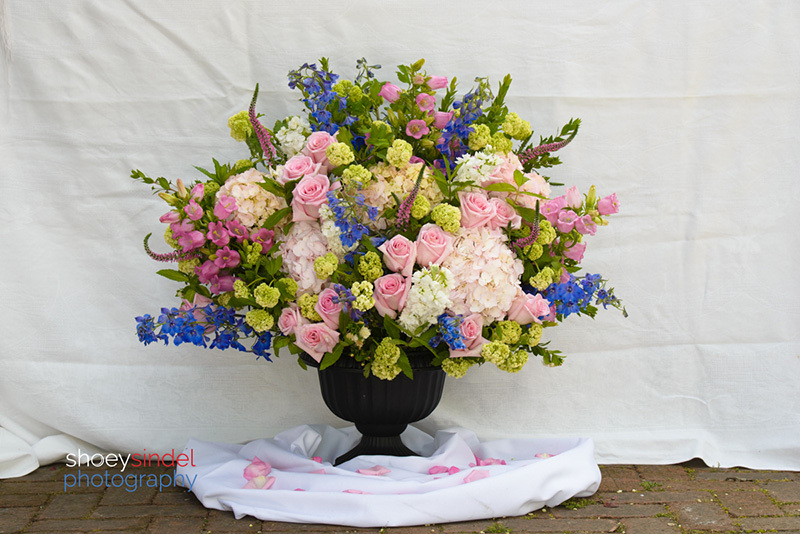 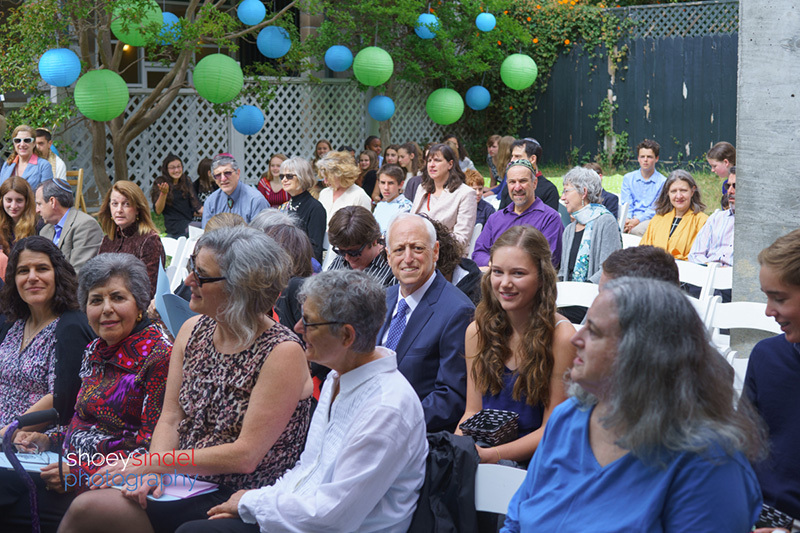 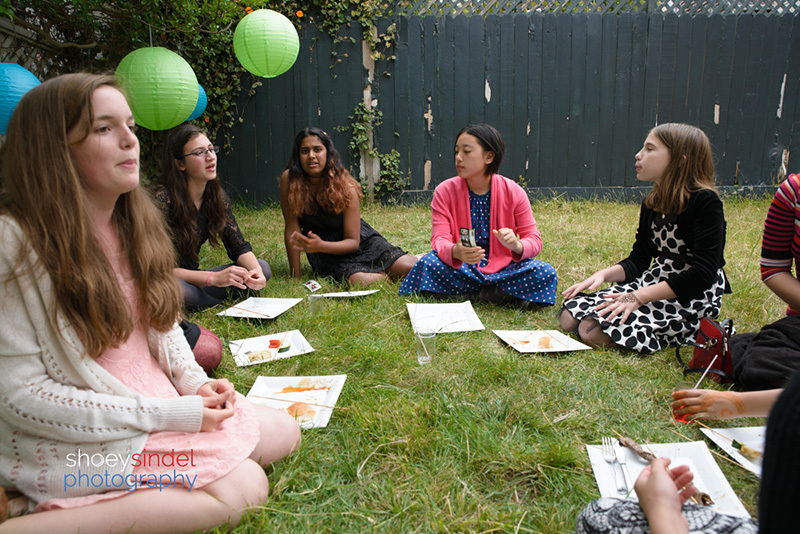 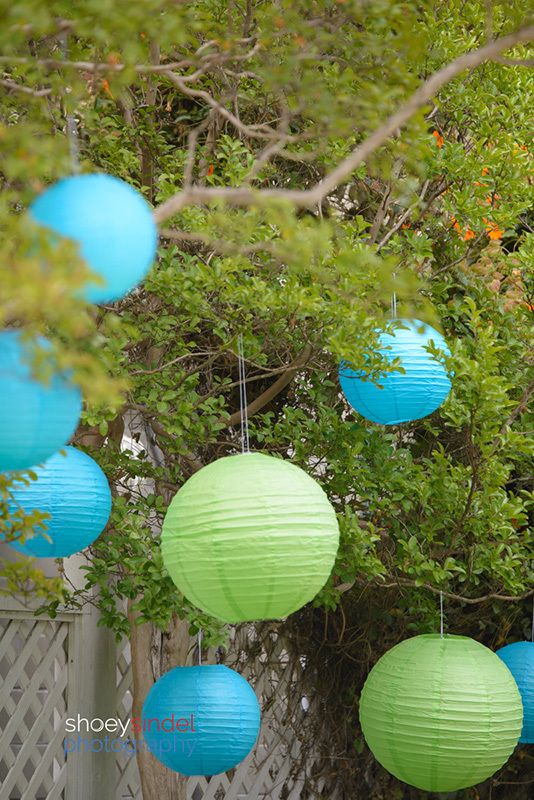 It is still charming and has a yard that is perfect for events like this bat mitzvah. 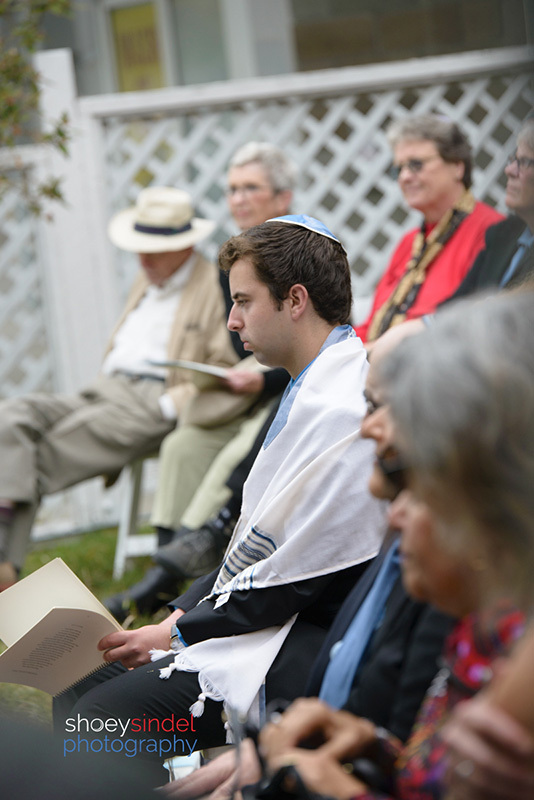 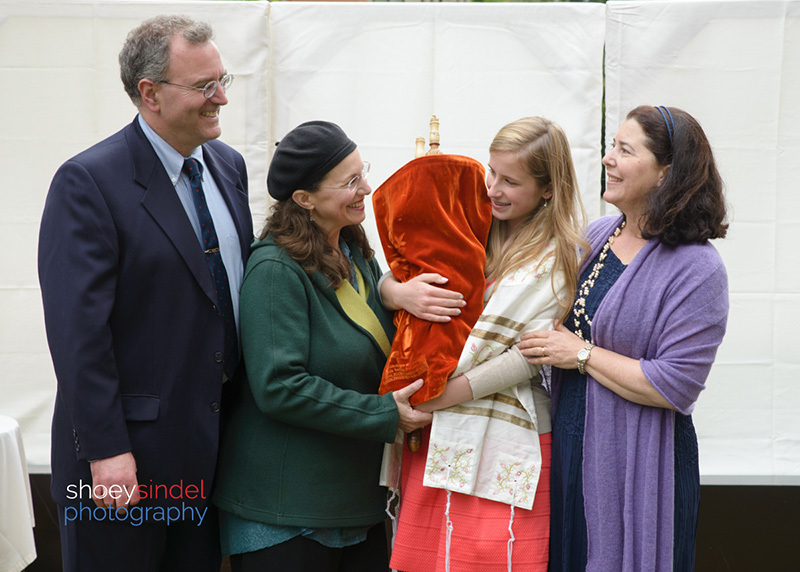 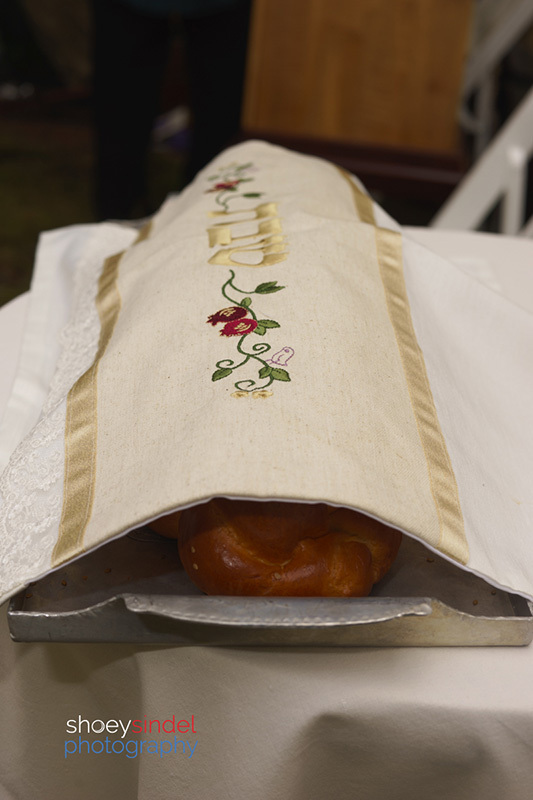 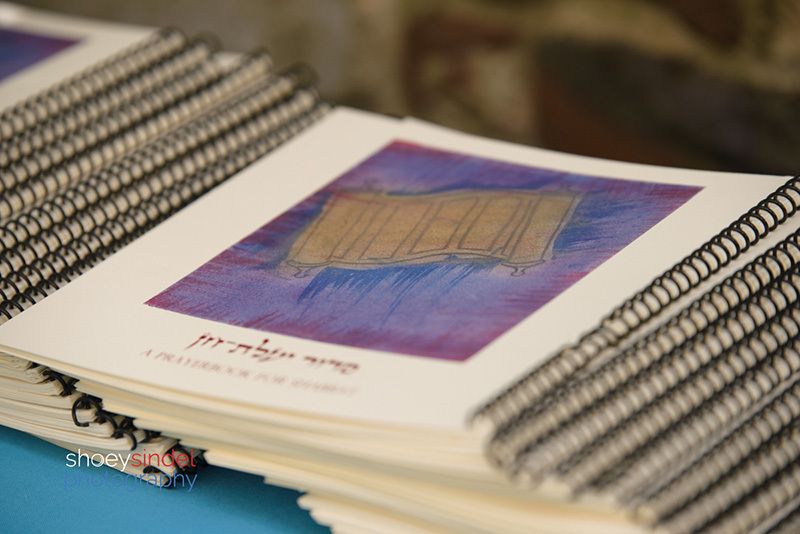 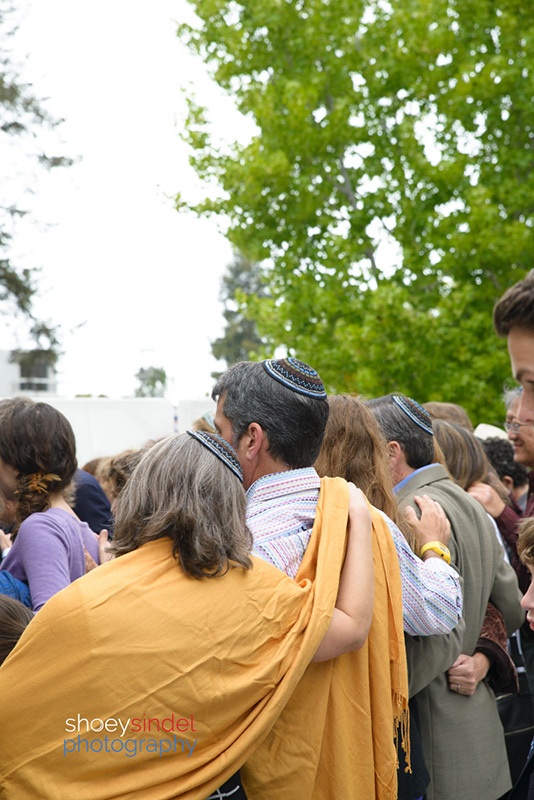 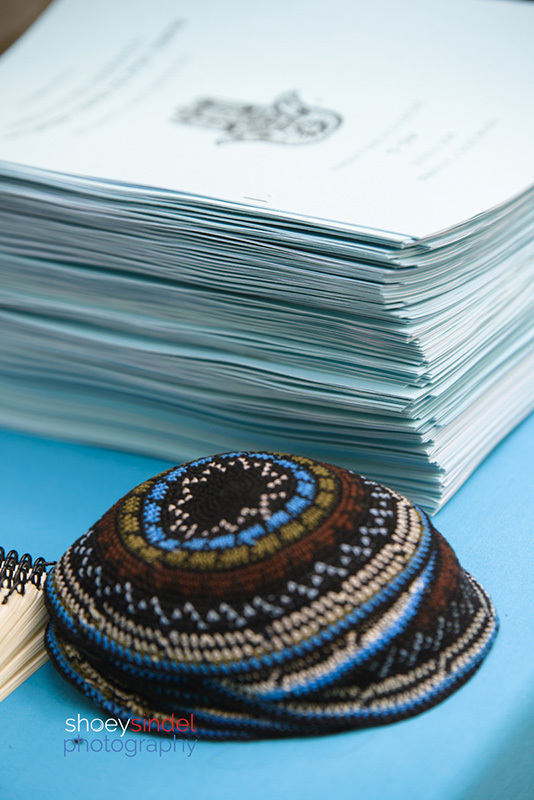 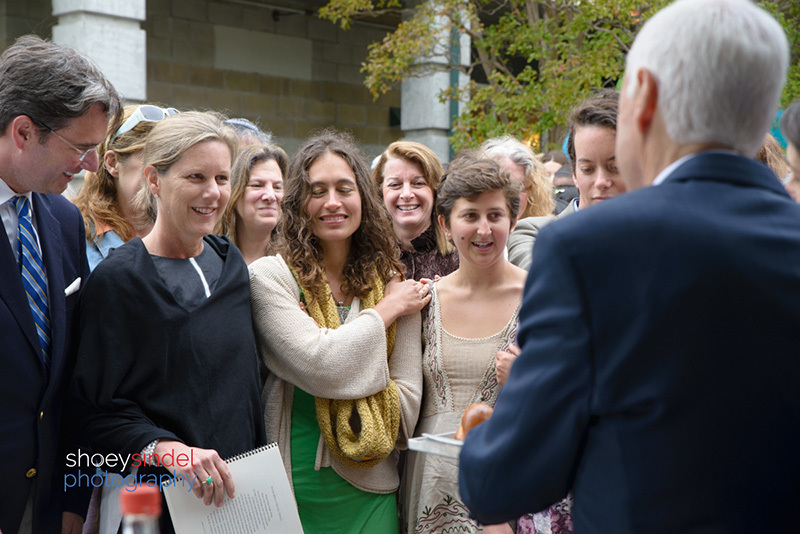 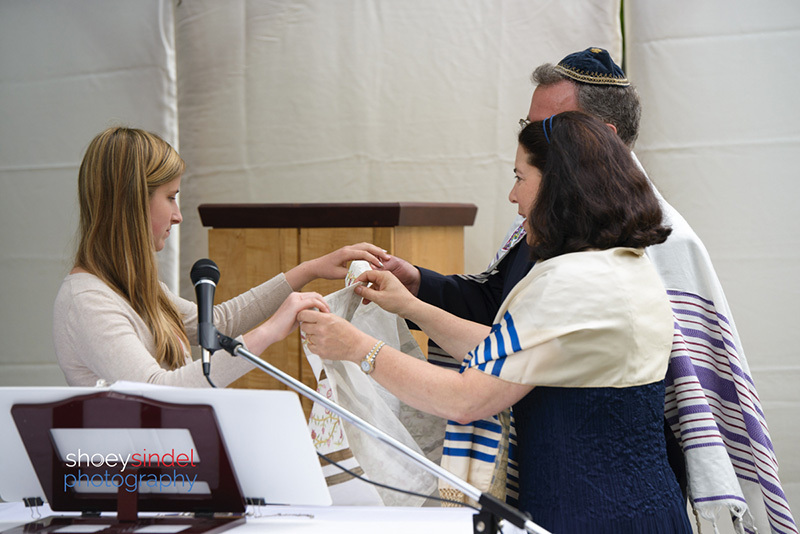 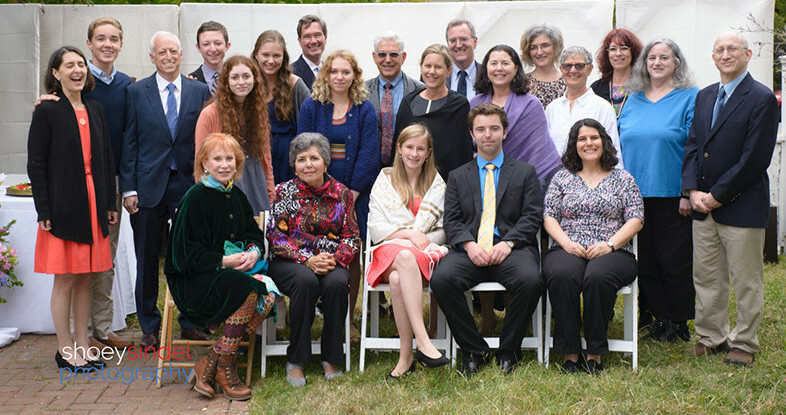 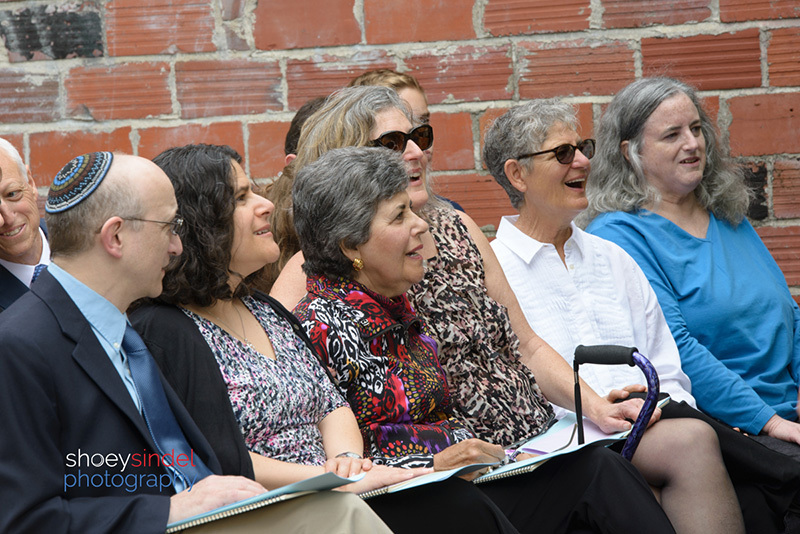 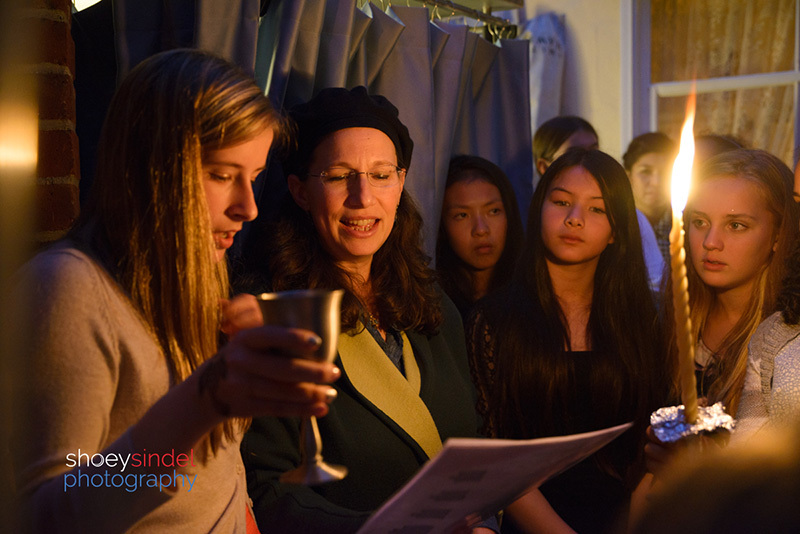 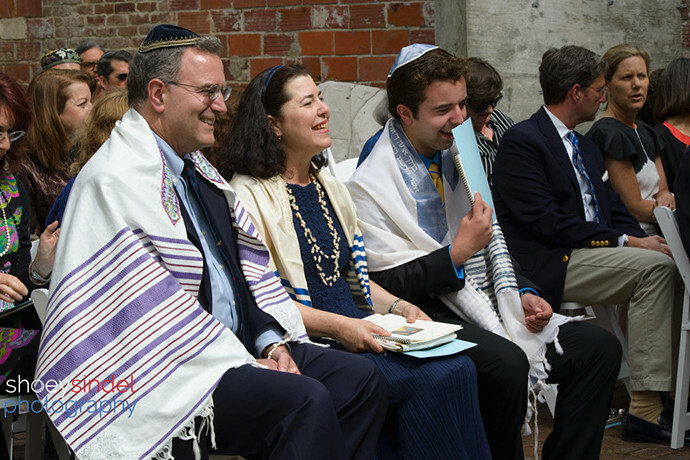 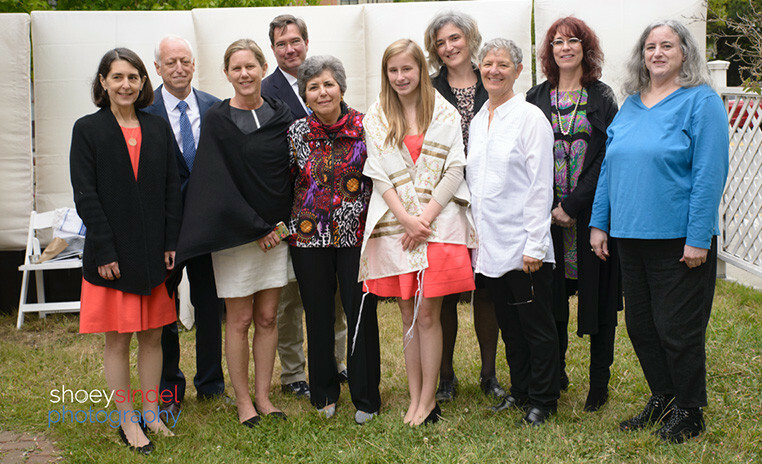 The service was conducted by Jewish Educator and Spiritual Leader Julie Batz. 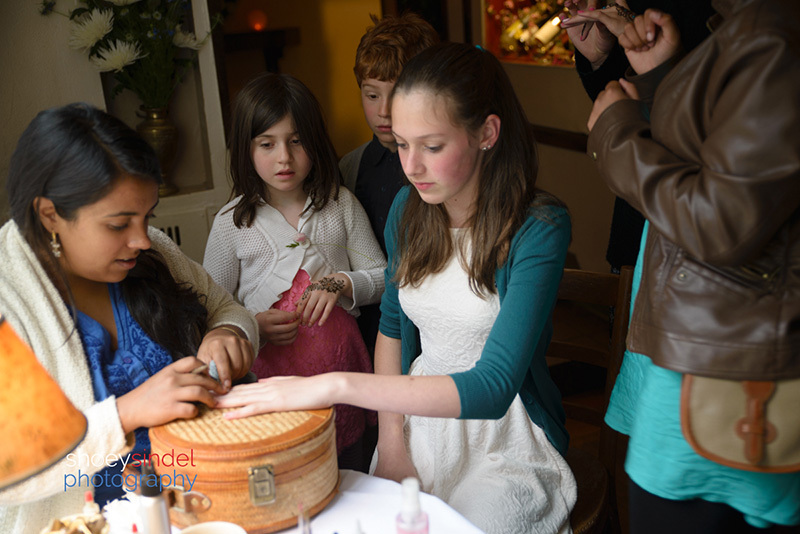 Marina’s so relaxed before the service! 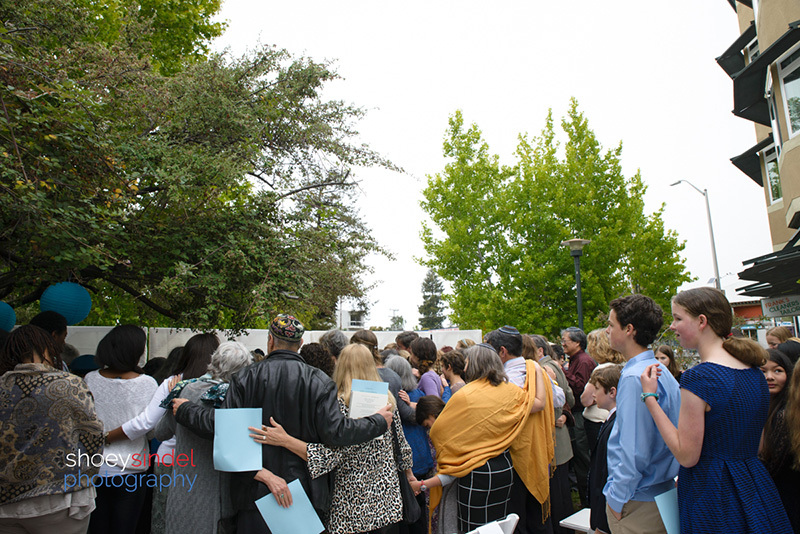 Seating for school friends on the grass during the service. 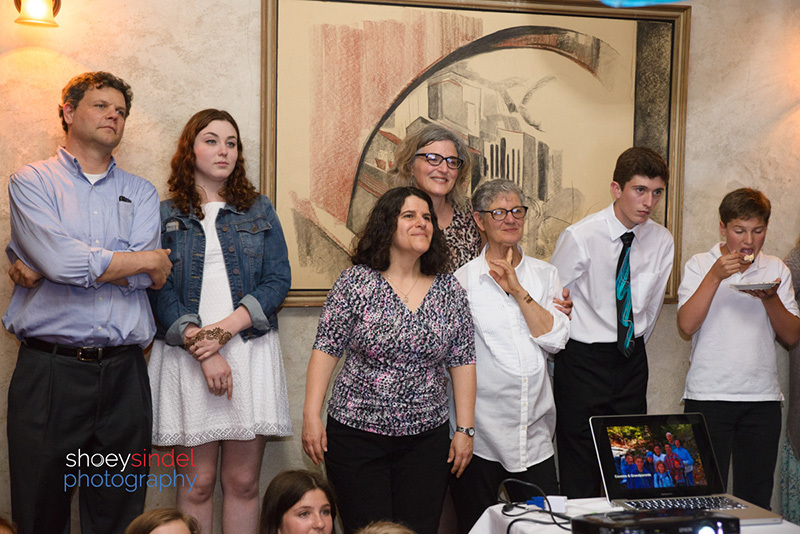 Steve and Susie expressing the love, pride and admiration to their daughter. 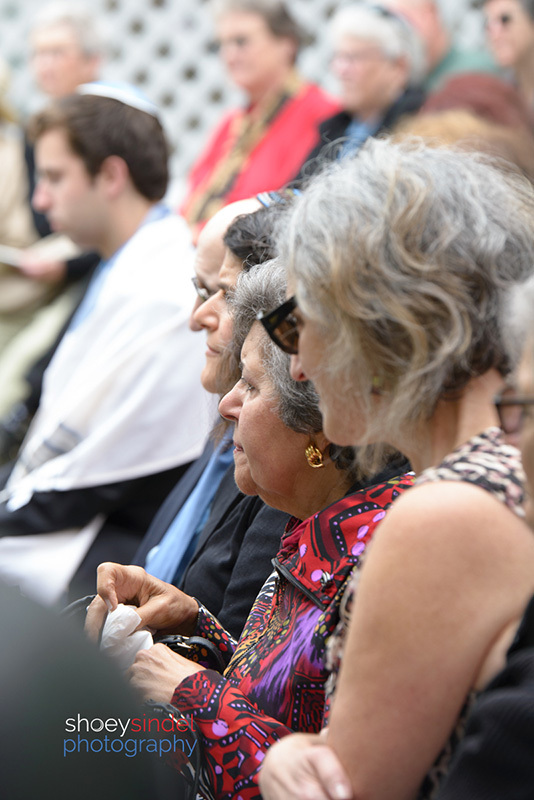 Grandma sheds a tear. 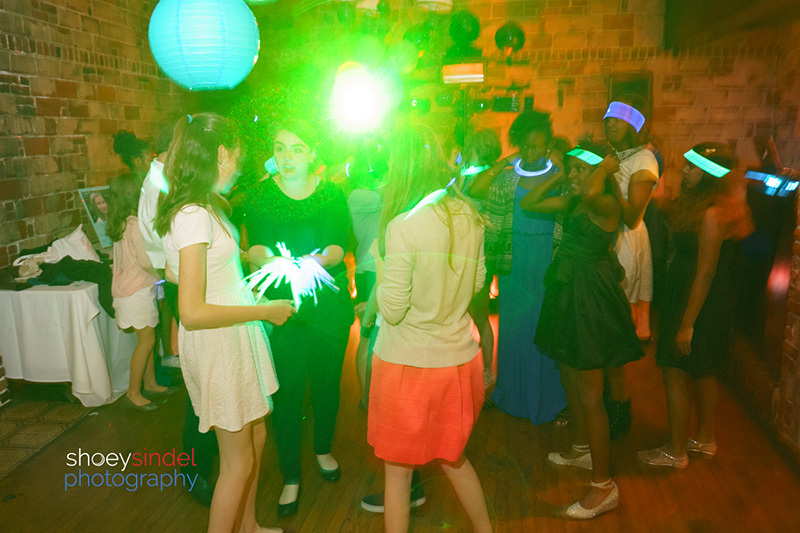 Now she’s part of the tribe of cool women. 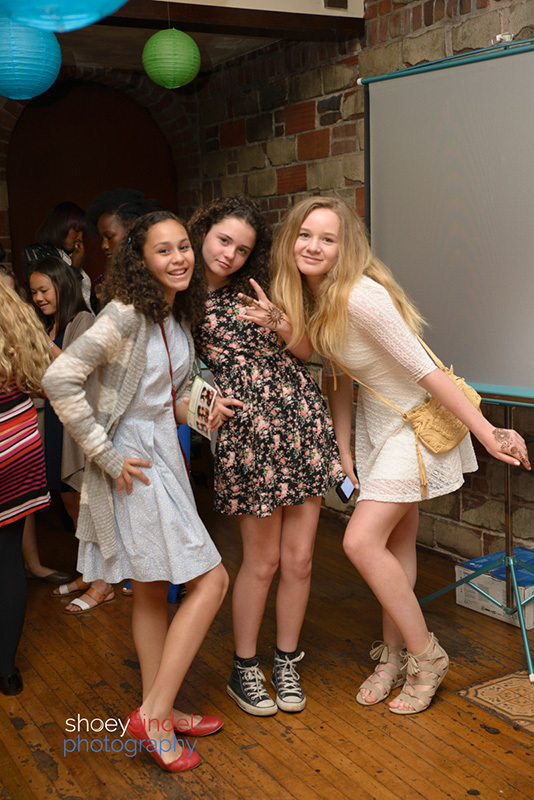 The clan… Let’s p-a-r-t-y!! 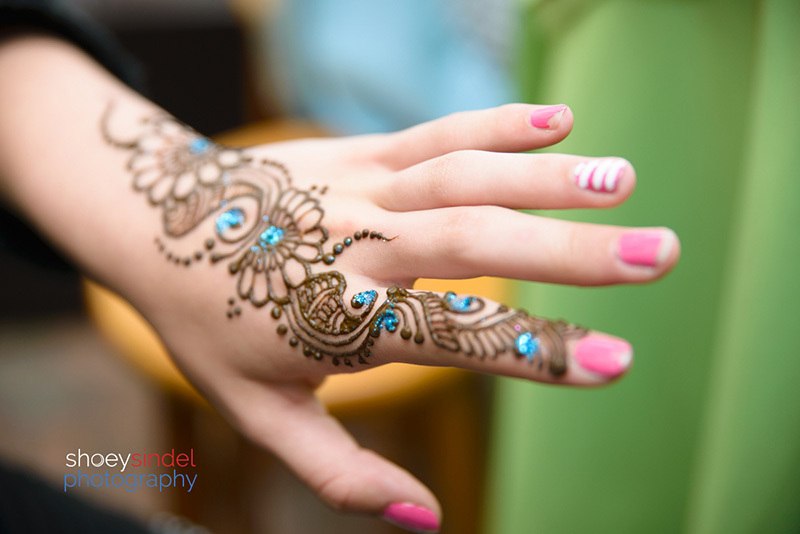 Party fun complete with photo-booth, henna tattoos and dancing the horah. 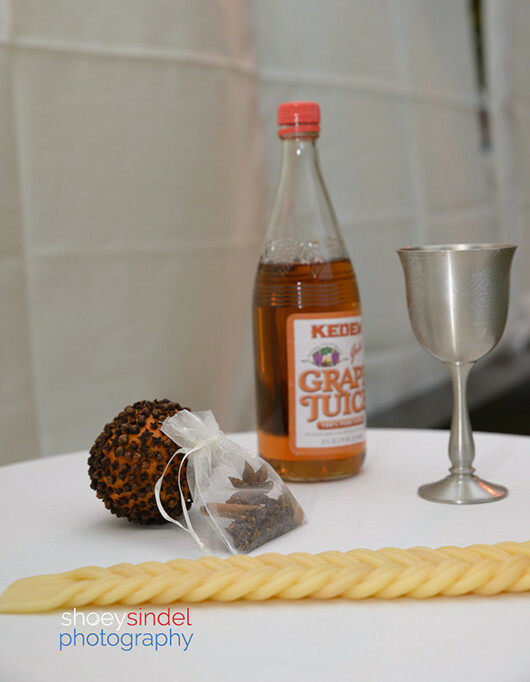 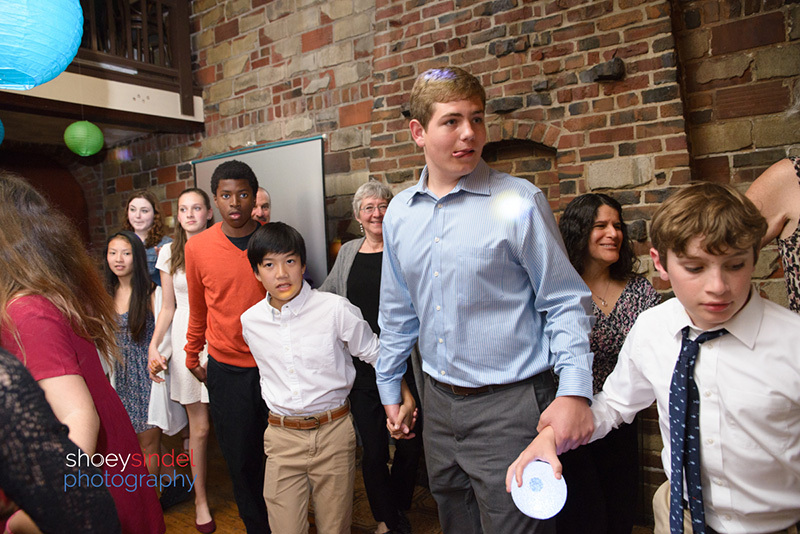 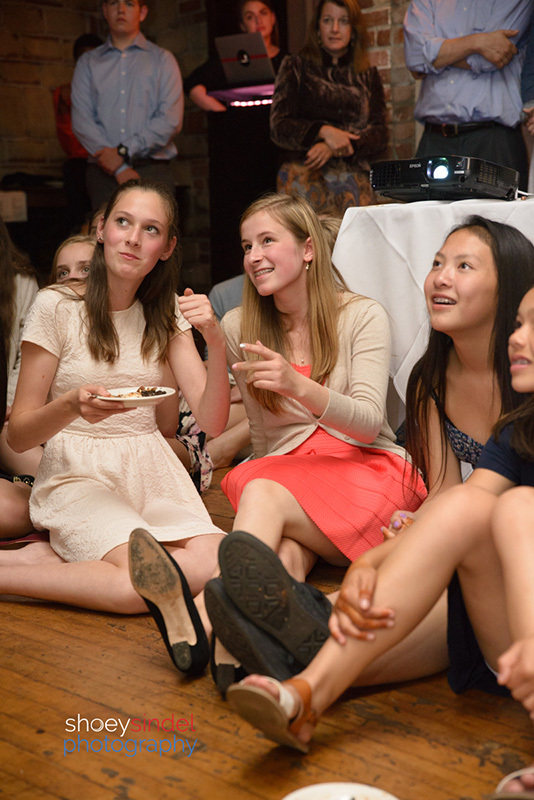 Havdalah service… Slideshow time…cute and embarrassing moments put together by auntie. 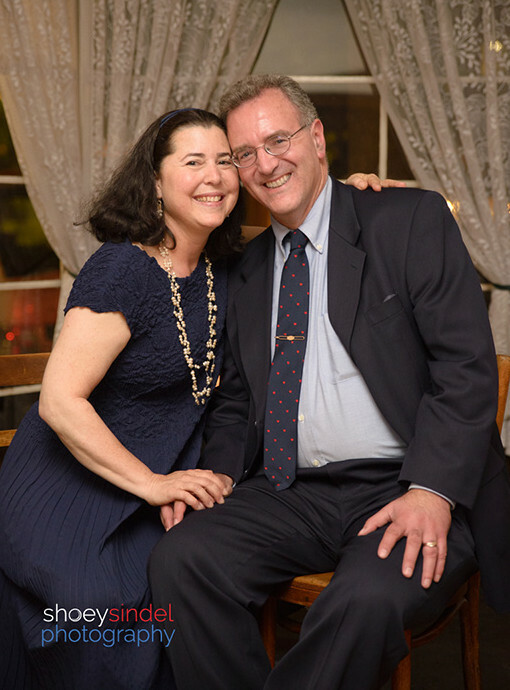 Mazel tov Susie and Steve.